Punchy gooseberry and lychee jump out of the glass. A long, even palate with moreish acidity. Perfectly paired with hot summer nights and freshly shucked oysters. 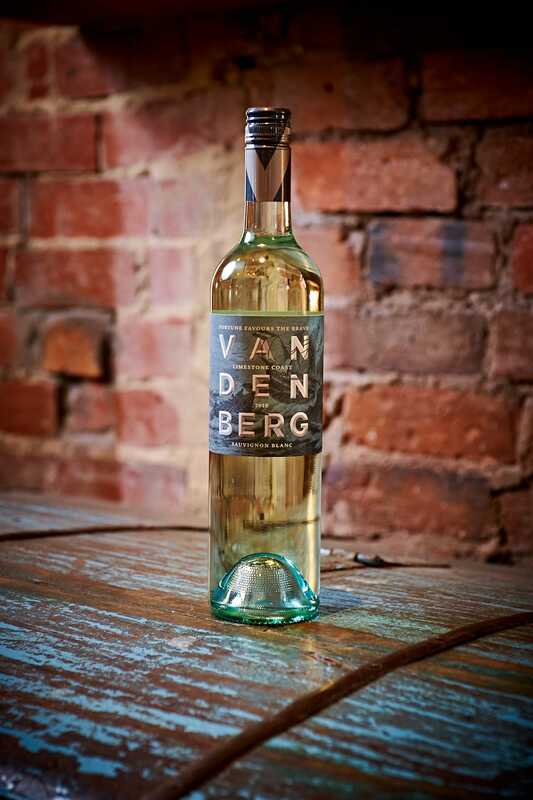 Highly aromatic and immediately expressive with classic Sauvignon Blanc Characters of gooseberry, lychee and capsicum. This wine really is great on its own but if you must try it with freshly shucked oyster or chicken ceaser salad.